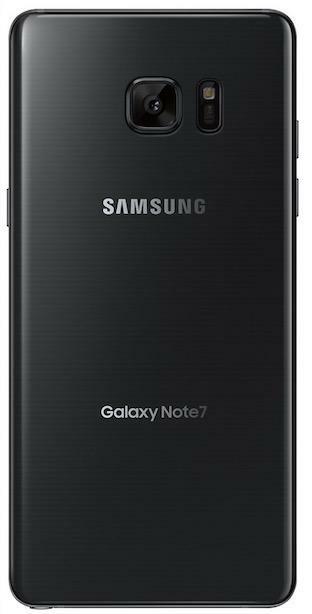 The Galaxy Note 7 just can’t stop leaking. Earlier today we saw a new benchmark for the device and found out how much it might cost. 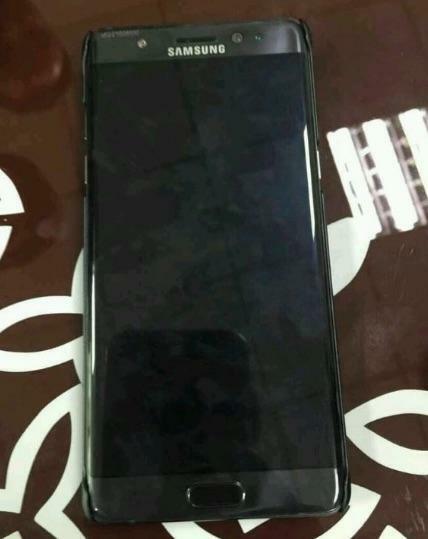 Now an alleged photo has surfaced, showing the Galaxy Note 7 in all its glory. 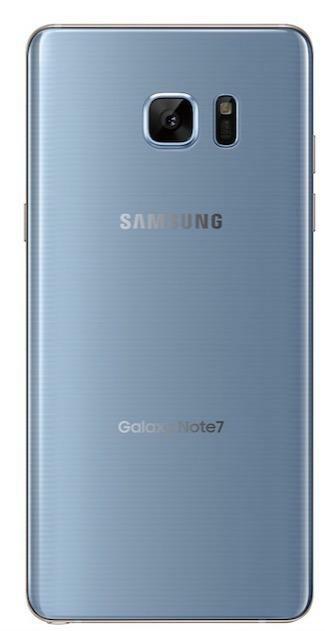 The image, which comes from Dutch site TechTastic, shows the front of the Galaxy Note 7 and lines up perfectly with a front panel that surfaced last month. The display is switched off but you can clearly see the curved edges on either side. 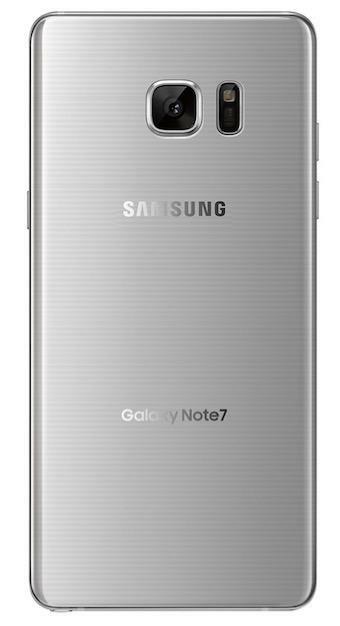 It also features a handful of circular sensors just above the screen, which could include that rumored eye scanner. 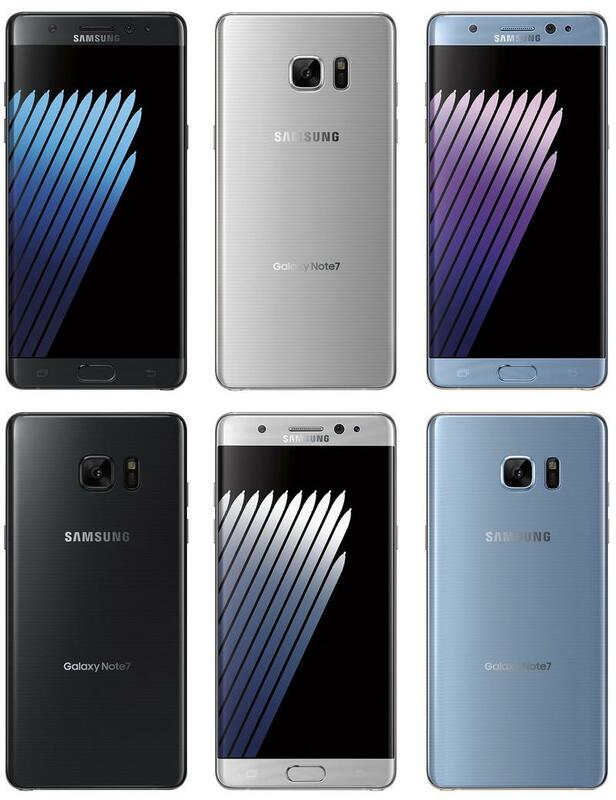 The Galaxy Note 7 is expected to pack a 5.7-inch display with a Quad HD resolution, though conflicting reports have claimed it could jump to 5.8 inches or even 6 inches. 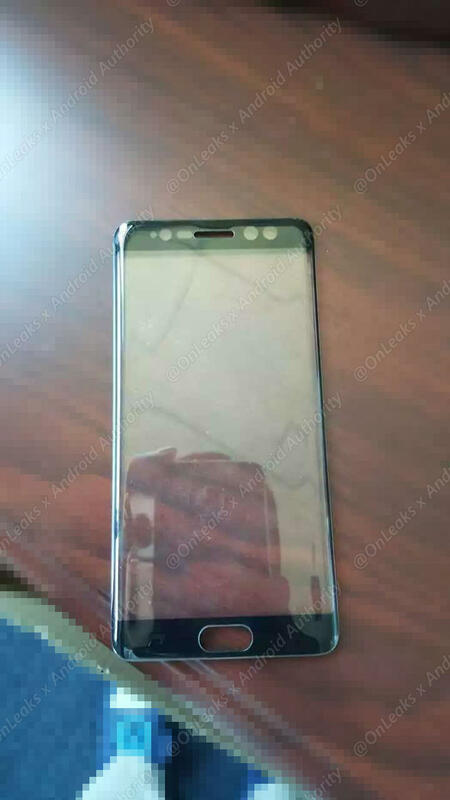 It could also sport a 3600mAh battery (possibly 4000mAh), a 12-megapixel rear camera, a 5-megapixel front-facing camera, expandable storage, and either 4GB or 6GB of RAM. 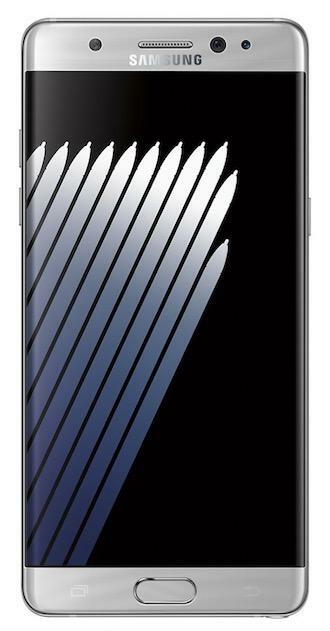 The design looks pretty similar to the Galaxy S7 Edge, but with a slightly boxier frame. We’re also expecting an upgraded version of Samsung’s S Pen stylus. 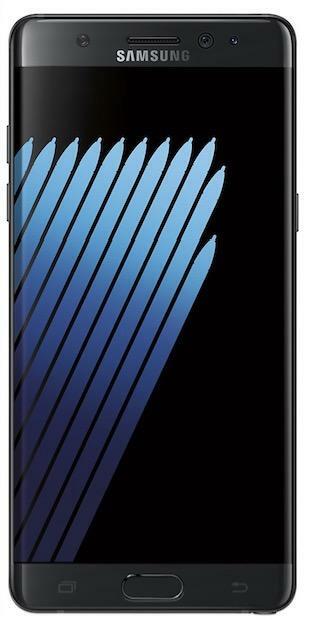 As for the price, the Galaxy Note 7 is rumored to start at €849 (about $937) in Europe. 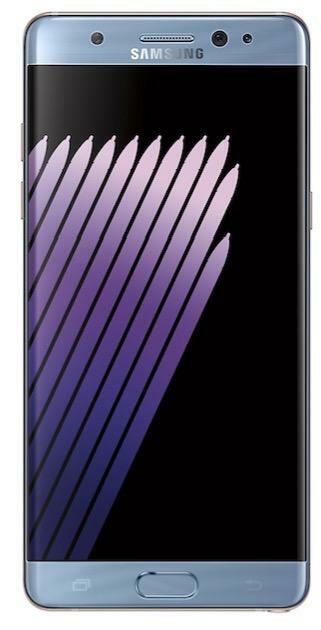 Samsung is apparently set to unveil the new phone at an event on Aug. 2 where we could also get a look at the latest version of Gear VR and maybe even the Gear S3 smartwatch. In the meantime stay tuned for any more news as the leaks continue to roll in.